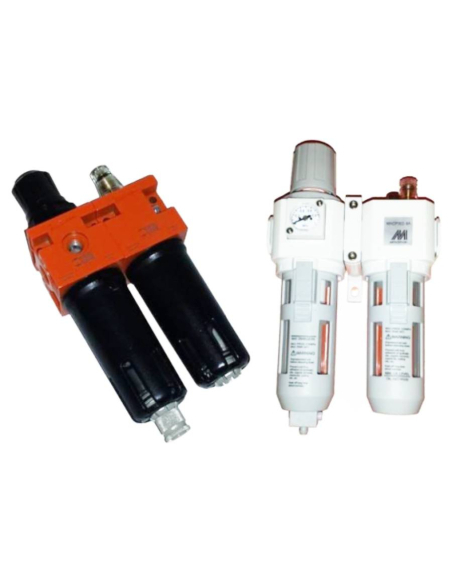 In this section you will find pneumatic cylinders, valves and solenoid valves, push buttons and pneumatic actuators, limit switches, filter groups, magnetic sensors, flow regulators, fittings ... and many other pneumatic supplies for all types of industrial and general applications. 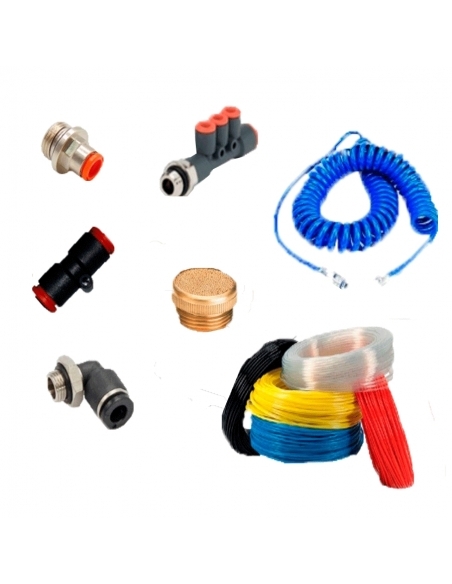 Acquire adajusa.com all the material and pneumatic components you need in a quick and comfortable way, and also at an exceptional price. 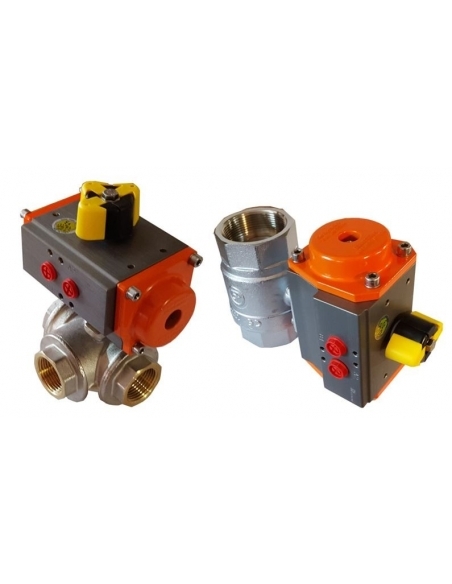 In adajusa.com we put at your disposal in this section a wide variety of pneumatic valves suitable for industrial applications, as well as for its general use. 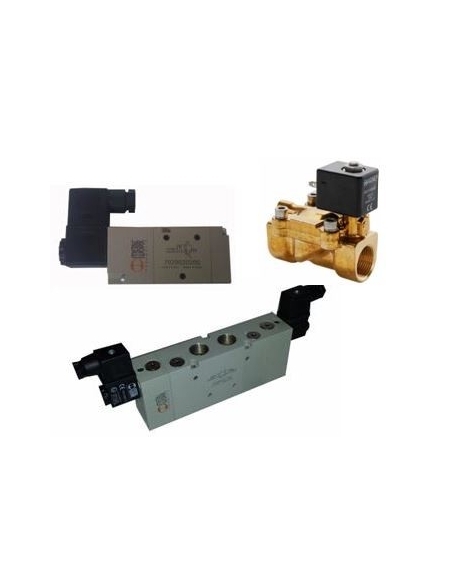 Here you will find a wide selection of push buttons and pneumatic actuators, cut and discharge valves, pneumatic limit switches, special valves, quick exhaust valves, as well as check valves. All the products that we put at your disposal will offer you a quality and safe service. Do not hesitate, and bet on the products that we put at your fingertips at adajusa.com, you will not regret it. 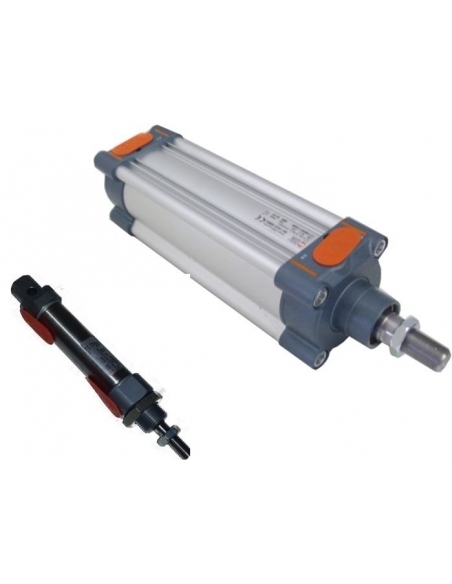 In this section we make available a wide variety of elements and components of pneumatic material that you will surely need. 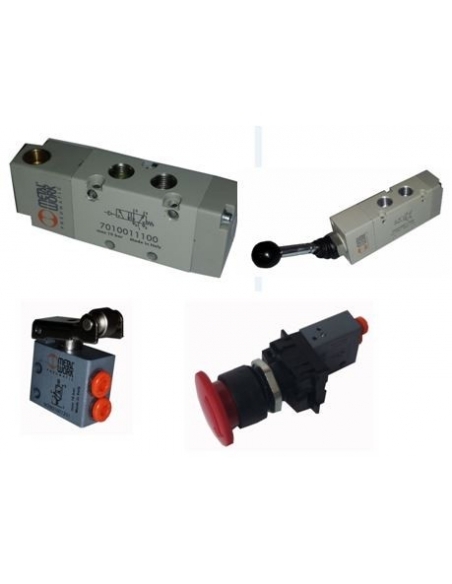 Among the wide diversity you will be able to find from pressure switches, magnetic sensors with cable and support, multiple bases for valves, to pneumatic pedals or gaskets for piston or stem, among many others. 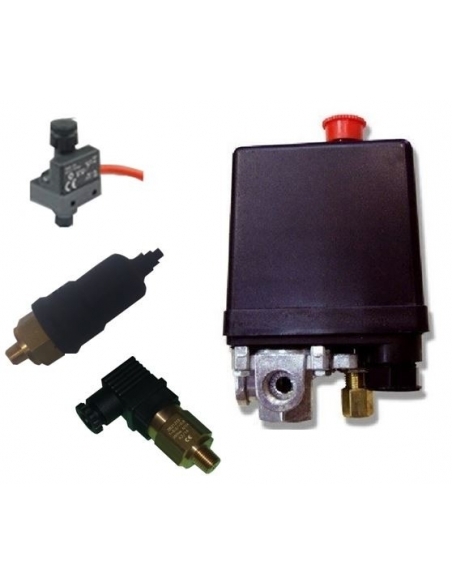 Just what you need for your installation will find it. here. Do not miss the opportunity to acquire all the material you need in Adajusa.es. 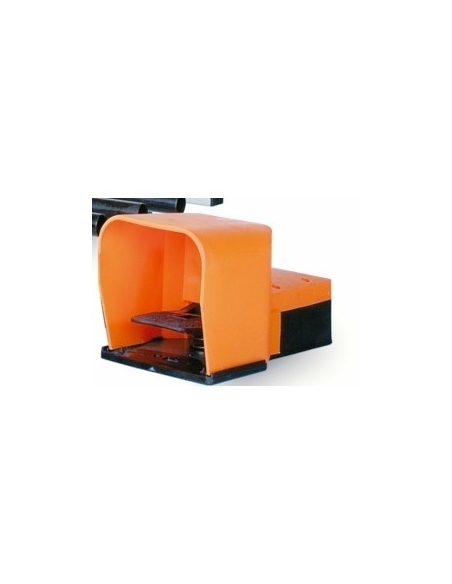 Our products will offer you exceptional quality at an amazing price.